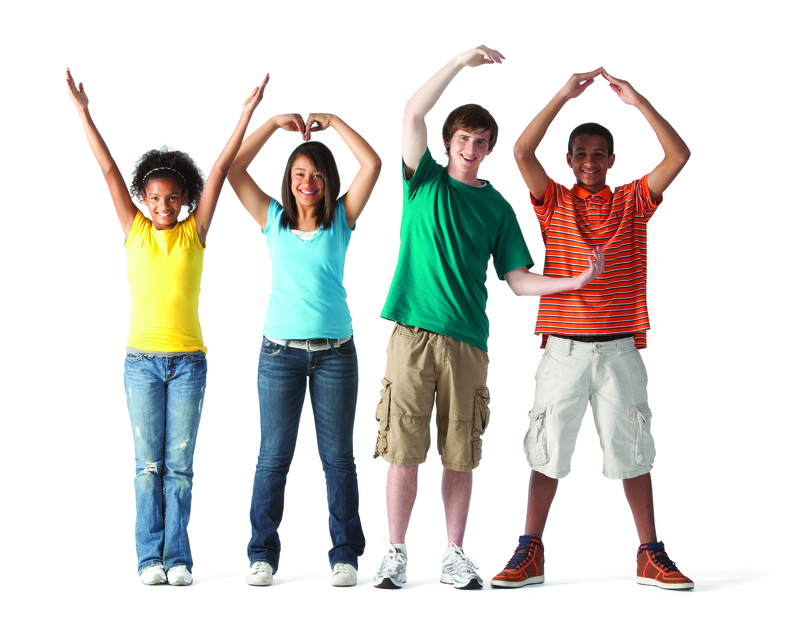 At the Y, we believe that being healthy means more than simply being physically active. It is about maintaining a balanced spirit, mind and body. We are a leading voice on health and well-being issues—and we are committed to empowering people to lead fuller lives. We bring families closer together, promote healthy living and foster connections through fitness, sports, fun and shared interests. Look through our weekly schedules for Open and Family Swim times, Open Gym times, Group Exercise Classes - including Active Older Adult Classes - and special events throughout the year.